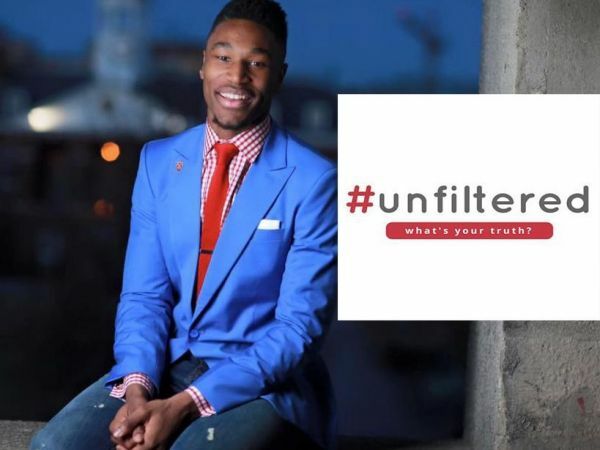 WE WILL BE JOINED AT OUR 2018 STUDENT CONFERENCE BY THE #UNFILTEREDNETWORK, A SOCIAL MEDIA INITIATIVE AIMED AT LOOKING PAST SUPERFICIAL LABELS, CREATED BY HARVARD BASKETBALL ALUMNUS ZENA EDOSOMAWAN AND HIS TEAM. We are pleased to announce the 2018 WLSA Student Conference will be hosted by the Korea International School – Jeju Campus, an exciting location for students from around the world to join together for a week of growth, social events, excursions and cross cultural leadership training. Organized and executed by the WLSA Student Council, the conference will engage students through the theme “The Human Condition”, which aims to connect students to their unique leadership voice in a world consumed by constant streams of news and social media and the ability to discern what is real. Students will have the unique opportunity to learn from their global peers. Registration and Call for Proposals opens December 15, 2017.